Graham is a popular speaker around the world with a passion to empower the people of God to walk in their true identity. He is a powerful, revelatory communicator with a radiant idea of Jesus, himself and the Kingdom of God. His life and ministry are marked by his delightful, intimate, and unreserved two-way friendship with the Lord. 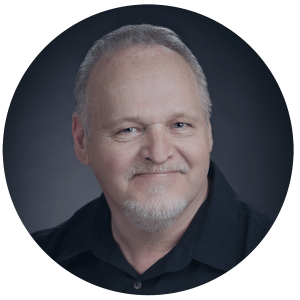 Graham has been involved in apostolic teams since 1981 and has cultivated a wide range of expertise in transitional development, corporate reinvention, and personal redefinition. 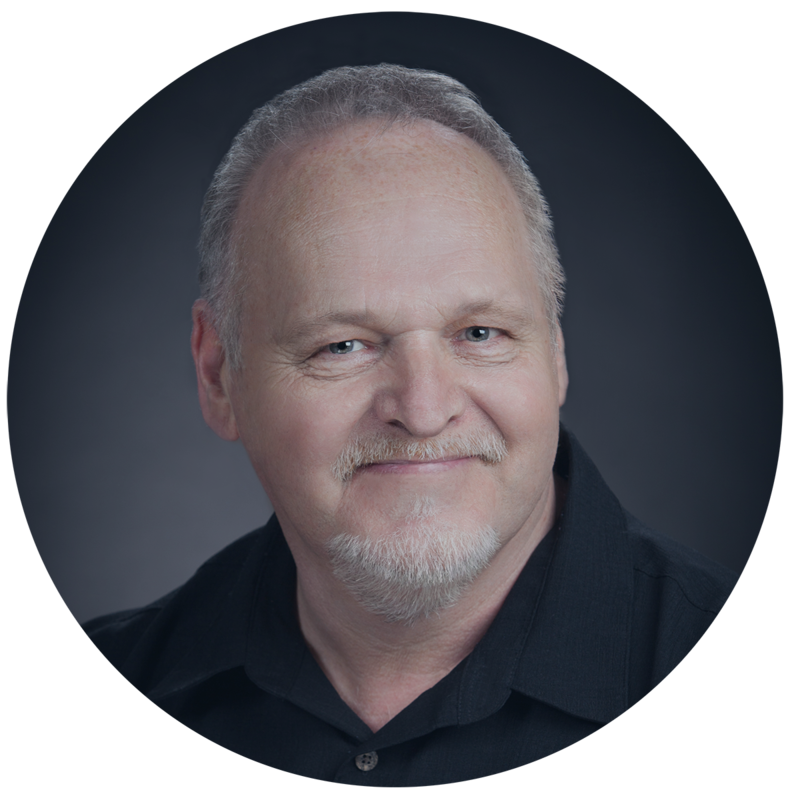 He is a consultant to numerous churches, organizations and businesses. He is a mentor and wise counselor to those transitioning toward a higher dimension of personal and corporate life in the Spirit. His prophetic insights are much sought after in the boardrooms of a variety of organizations. He is present/future in outlook. Outcome focused by design. Process oriented in planning. He is a specialist in exploratory dialogue, thinks beyond the box and is a designer of creative action plans that release breakthrough and momentum. 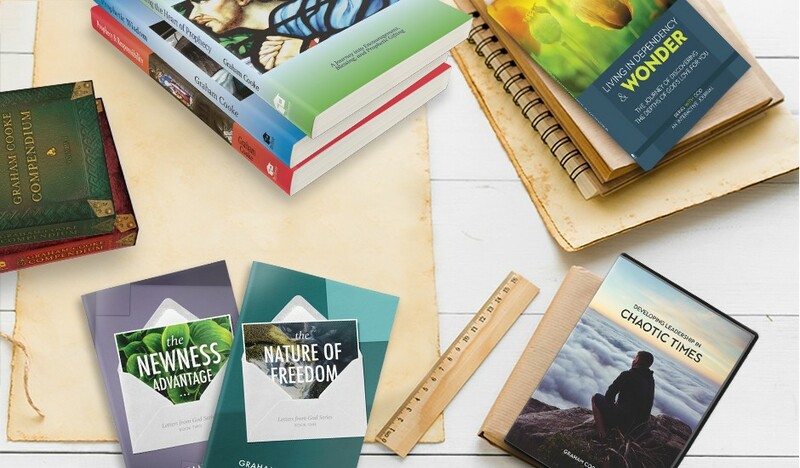 Graham is an author of over 20 books with titles including Crafted Prayer, The Nature of God, Approaching The Heart of Prophecy, Prophetic Wisdom, The Language of Promise and much much more. 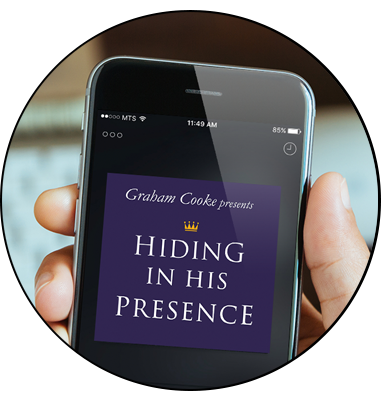 Graham has a vast catalog of teachings all available on CD &/or to download on mp3. Browse is store www.brilliantbookhouse.com. You can also subscribe to his newsletter Brilliant News here and catch up with his blog and podcasts over on www.brilliantperspectives.com. 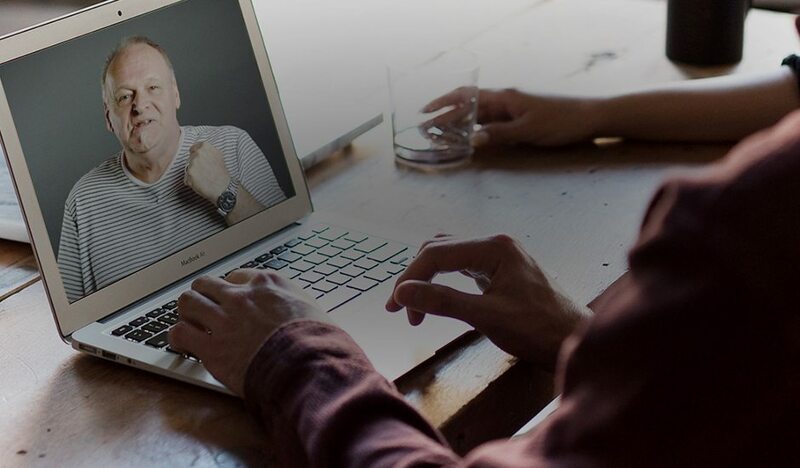 Graham also has a new video on demand, online training, and web streaming service called Brilliant TV, to learn more go to www.brilliantTV.com . If you have never heard Graham speak be sure to check out the Brilliant Book House youtube channel. You can also find some exclusive mp3 material located on iTunes. Originally from Manchester, England, Graham now lives in California with his wife, Theresa. Graham & Theresa have a growing family spanning two generations and several countries. All their children are involved in business, the arts and entertainment. There are numerous children who keep them busy laughing and enjoying life. Invite Graham to Speak at your next gathering!